Stone Arch Books, 9781434247179, 26pp. 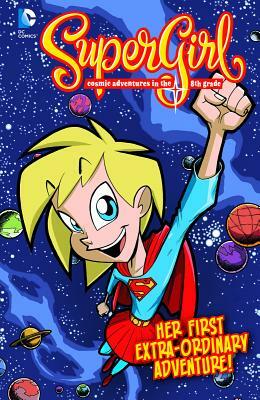 Meet Linda Lee She's the newest kid on the block - and the planet, too Find out how an ordinary girl from Krypton became Supergirl, the most extraordinary tween on Earth. And if you think life is tough as a hero, try being in the eighth grade.